Let's have a little brow pow wow, shall we? Any makeup artist will tell you that your brows frame and define your entire face, so you best not neglect 'em! Give them the special attention they deserve with this versatile dual-ended eyebrow pencil! 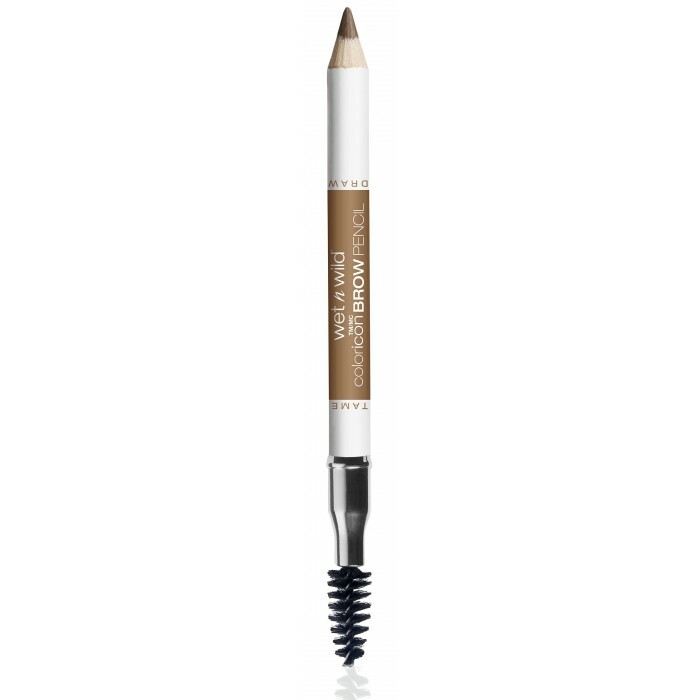 First, brush those babies in place with the brow comb for perfectly groomed arches. Then, draw them in and set 'em with this rich, creamy, lightweight color. You are quickly going to find what we know, which is that 1) those makeup artists were so right, and 2) this is the best eyebrow pencil you have ever owned. Truth!